Kenyan taxpayers are unhappy after President Uhuru Kenyatta signed off on a law that increased taxes on many goods and services, including an 8% tax on petroleum products. The controversial increases were needed to balance the books, the presidency said. One top official in Kenyatta’s Jubilee Party, admitting it was an unpopular move, said the public was “overburdened with taxation”. Raphael Tuju, the party’s secretary-general, was speaking on KTN television in September 2018 after the public outcry over the law. “The truth of the matter is, in this country, out of a workforce of about 20-million people, only 3.2-million are in formal employment and actually pay PAYE,” Tuju said. PAYE, or “pay as you earn”, is an income tax deducted from salaries. There are three claims in Tuju’s statement. We checked all three. Africa Check contacted Tuju for the source of his figures. He said the 20-million he gave as the number of people in the workforce “may not be accurate to the nearest decimal point”. But the figure included those “in employment and the unemployed”. “We have our own analysis, as a party. Those are party figures,” Tuju said. The context of his statement was that PAYE was at a maximum of 30% of total income. If it were raised further it would become “too burdensome to those in formal employment”. Are the party figures accurate? We turned to the most recent data from the Kenya National Bureau of Statistics and the Kenya Revenue Authority. Kenya had 25-million people of working age (15 to 64) in 2015/16, according to the Labour Force Basic Report released by the statistics bureau in March 2018. Of these, 19.3-million people were in the labour market – whether they were employed or unemployed. The remaining 5.7-million people were considered “inactive” and so not part of the labour market. Reasons for this inactivity included being in school, illness and retirement. Nearly three-quarters (73.8%) of the inactive population were in school or university. Tuju’s claim of “a workforce of about 20-million people” is about the same as the 19.3-million people recorded as being in the labour market. But the 19.3-million includes people who are unemployed. In the context of employment and taxation, we rate the claim as mostly correct. The 2018 Economic Survey shows that of the 16.9-million people listed as employed, only 2.7-million were considered to be formally employed. Of these, 1.9-million people had jobs in the private sector and 790 200 in the public sector. Tuju’s figure of 3.2-million is higher than the most recent figure from the national statistics office. We therefore rate this claim as incorrect. The report also estimated 14.1-million to be informally employed. (Note: For more on how this data was collected, read our report. The Kenya Revenue Authority collects taxes for the government. PAYE is one such tax – a “pay as you earn” tax – that is taken off the salaries of people in formal employment. The agency told Africa Check that 3 170 257 individual taxpayers had “filed and/or made” PAYE payments by the end of the 2017/18 financial year. Another 225 246 were active corporate taxpayers, the office of the domestic taxes commissioner said in a statement. If we round out 3 170 257 we get 3.2-million. Tuju’s claim that “3.2-million people actually pay PAYE” is therefore correct. 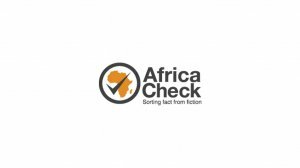 But many people in Kenya fall outside the tax collection net, experts told Africa Check. They included the sole proprietors of companies and their employees, said Catherine Mbogo, a partner at the Kenya office of global tax consultancy EY. To improve national finances, more people should be “aggressively” brought into the tax base, Mbogo said. “In most African countries the economies operate on cash, and a huge number of people, nearly 80% of the workforce, work in the informal sector. 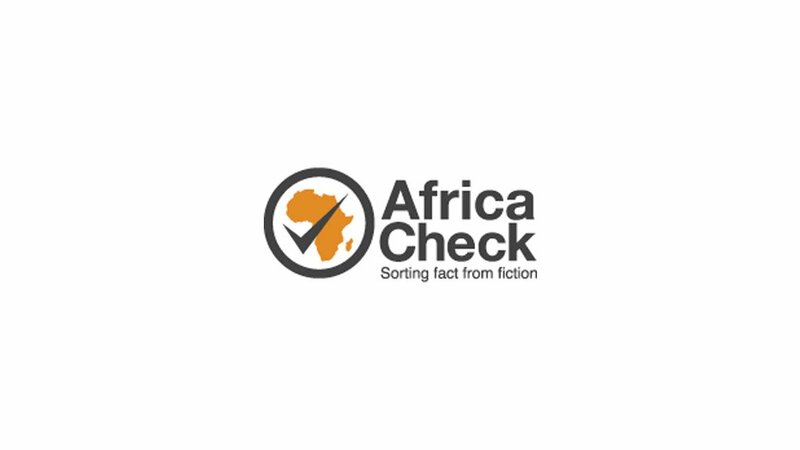 These are not usually captured in the national tax figures.” This, Jared Maranga of Tax Justice Network Africa, a Nairobi-based tax advocacy organisation, told Africa Check. “PAYE is just one kind of tax, but it’s often the main topic in Kenya’s public conversations about tax. This is because PAYE is easy to administer and collect,” Maranga said. People in Kenya also pay tax when they buy things. Value-added tax, or VAT, is a consumer tax that contributes about the same amount to Kenya’s tax kitty as PAYE. But VAT is the tax paid by the most people. “The consumption taxes are paid by the highest proportion of people, because everyone who consumes has to pay a tax, which is factored in the final price of goods and services,” Maranga said.